Laboratory tests help doctors determine what is going on within your body. A physical or mental feature which is regarded as indicating a condition of disease, particularly such a feature that is apparent to the patient. Ghai Hospital is working to build a best health system that enables Indian to find effective treatments. 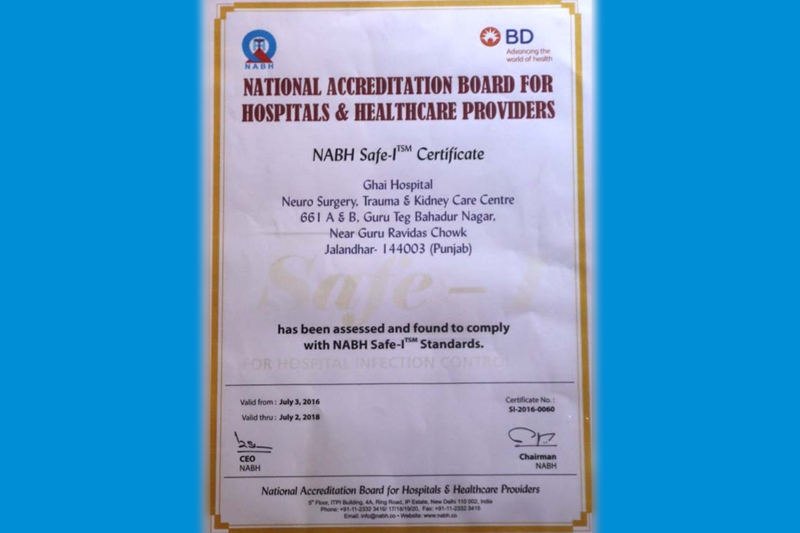 GHAI Hospital, Jalandhar is 60+ bedded, multi Super specialty hospital providing comprehensive healthcare solutions in varied areas of medicine.